As a joint Christmas and birthday present Dan bought me tickets to see Placebo (one of my favourite bands) live. I had been waiting for this not so patiently since December so I was unbelievably excited when the day came. We decided to have a day out in London rather than just travelling up there to see the band. 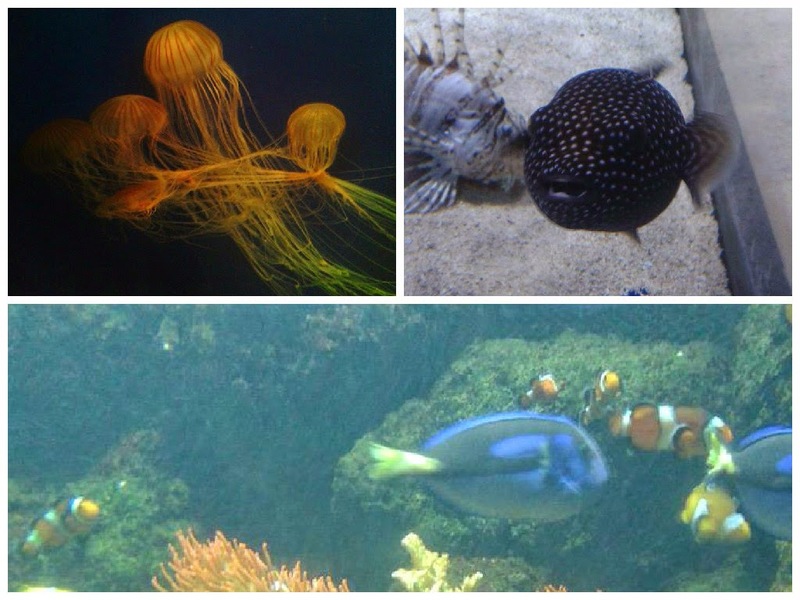 I love aquariums and I have wanted to go the one in London for years so I finally got my chance. The tickets were a bit pricey (£23.50 each) but we had a 2 for 1 voucher which made it a lot cheaper, always look for vouchers before going to an attraction in London, most of the time you’ll be lucky and save yourself some money. The aquarium was really interesting, there were so many things to see and all the sea life was well looked after and had a lot of space. You need a lot of patience when going to the aquarium as there are a lot of people crowded around the displays, we went on Tuesday and there were a lot of people so I can only imagine what it would be like at the weekend or the school holidays. But once you get to near the glass you see such amazing, beautiful creatures that it is more than worth it. Getting to touch a starfish was an incredible experience which is what I love most about not just London aquarium but aquariums in general, it gives you the opportunity to see creatures that you never would otherwise. 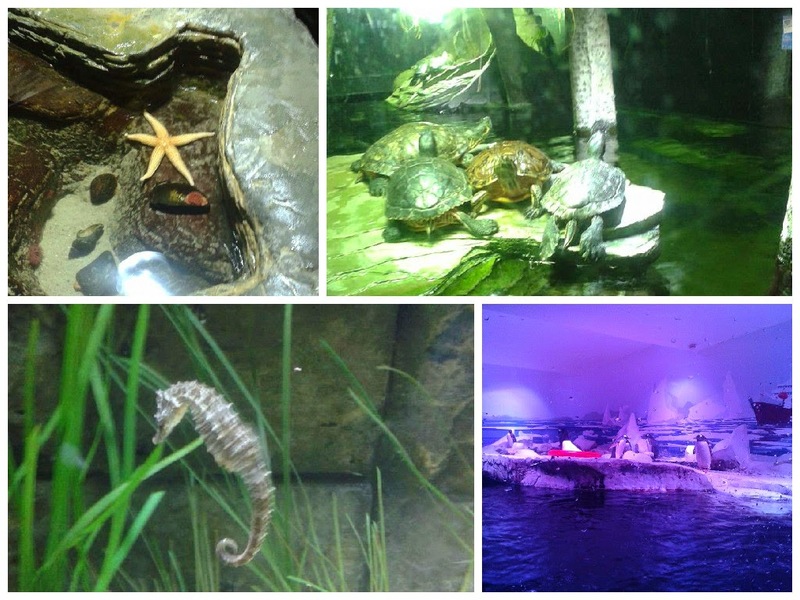 I definitely recommend going to London aquarium if you are interested in sea life and it is also really great for kids as they learn a lot and the aquarium makes it as engaging as possible for children. I'm sorry my photos aren't the best quality, these were taken off my phone as I didn't want to carry my camera around all day. 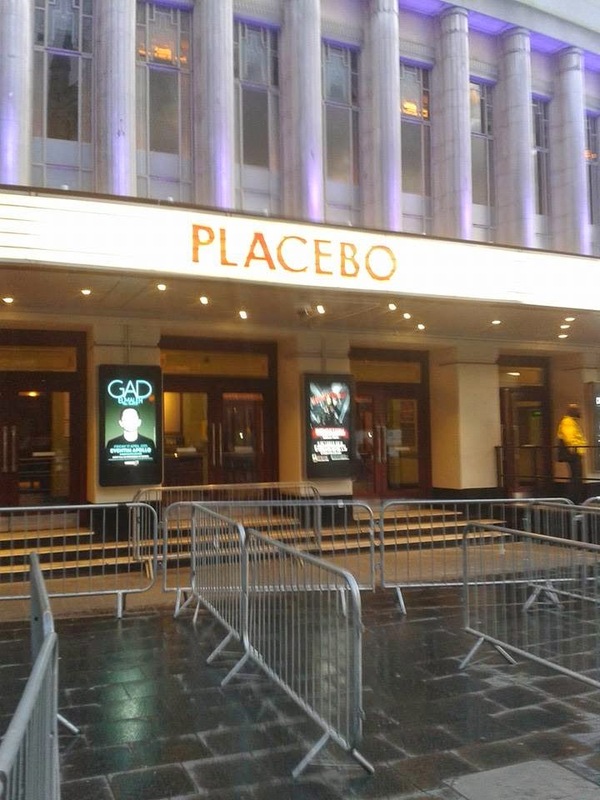 After a quick look around the Science Museum and some dinner Dan and I headed to the Eventim Apollo for Placebo. Although we got there an hour before the doors opened they was still a bit of a queue (some people had obviously been there for hours). 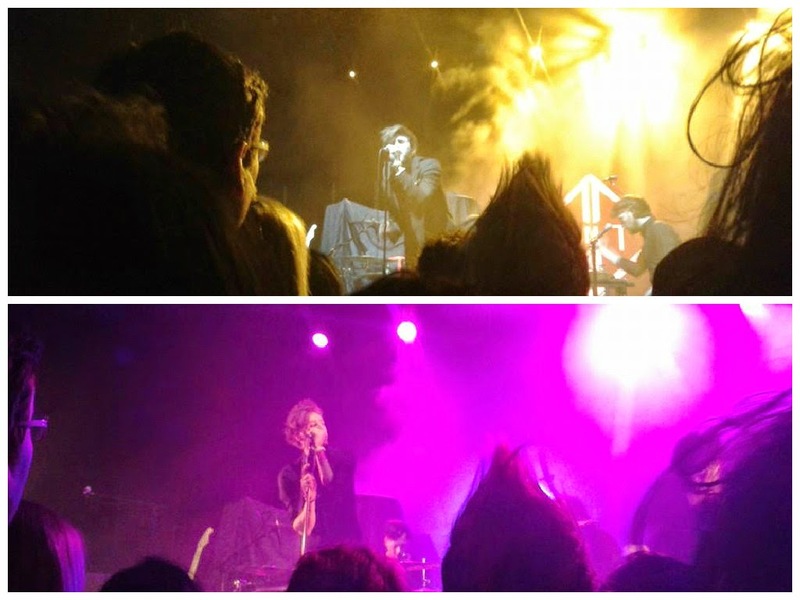 Despite the queue we ended up three rows from the front which I was so happy about. The Mirror Trap came on to support Placebo, I had only listened to a couple of songs before the gig and I wasn’t too sure I liked them but they were really good live, I was really impressed. They sounded great and had loads of energy, I loved how happy and grateful they seemed to be there. Again, sorry about the quality of the photos, it's hard to get great photos off my phone and especially in the middle of a large dancing crowd. Placebo came on half an hour after The Mirror Trap had finished and oh my they were amazing! Brian Molko’s vocals sounded great and their new drummer did a great job. Placebo played most of their newest album Loud Like Love along with a load of their older songs. The atmosphere was really incredible, it was like a massive party and almost everyone was having a great time, it was so hot though I was sweating like crazy (gross I know). I had such a lovely day in London and I am so grateful that I got to see Placebo live, thank you so much Dan. This was the perfect way to celebrate my 22nd. 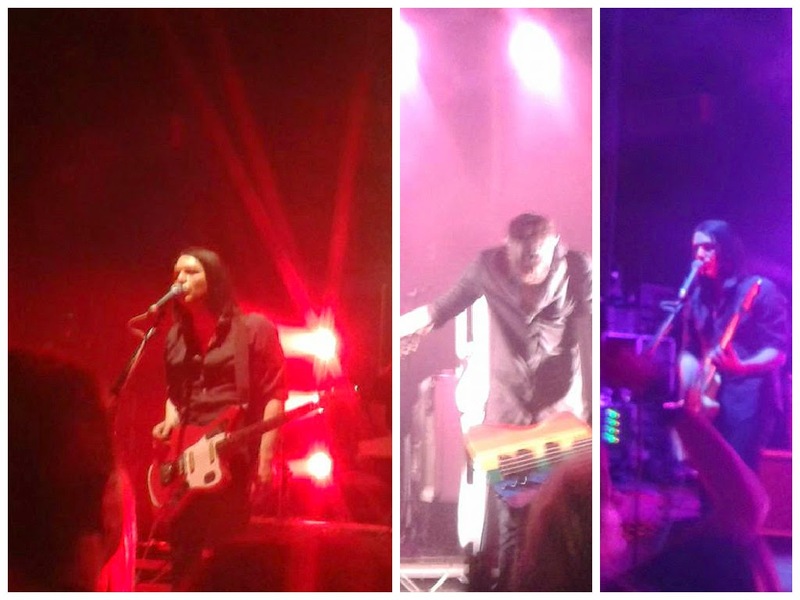 I hope you enjoyed reading about my day in London and seeing Placebo live. Let me know what you thought about this post with a comment or if you have seen Placebo live. Glad you could make the most of your trip though and had a fun day! I know £50 is so crazy, that's why I always check online for vouchers before I go to London now. Thank you for reading!